We are always looking for the best deal especially when it comes to our home and business. We want a good value for quality, energy efficient products. ENERGY STAR has made it much easier to do just that on their website with the Best Value Finder. 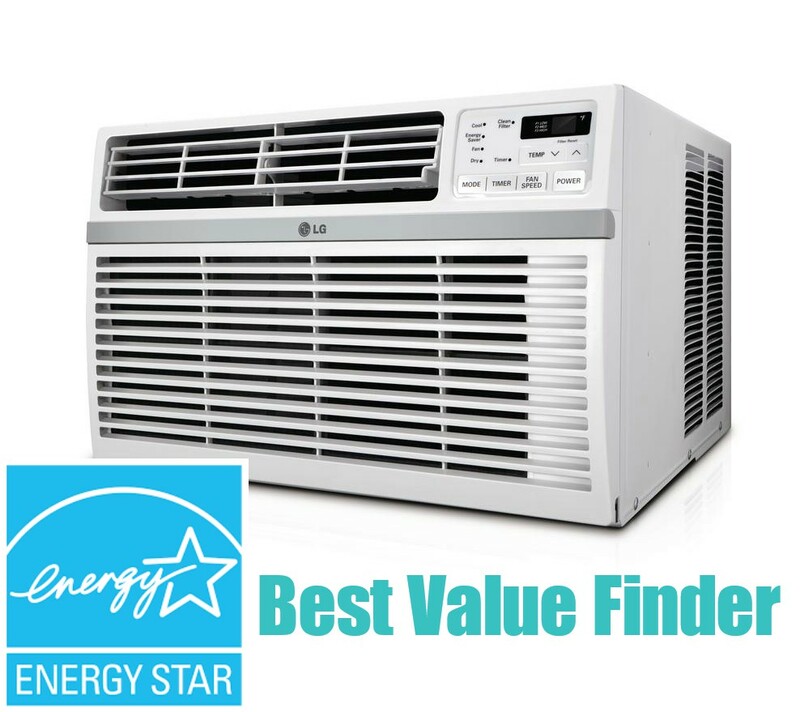 You can find quality ENERGY STAR appliances such as air conditioning units, sorting by cost. They take a sample pricing from retail websites so that you don't have to spend valuable time searching. If you want to find the best deal on LED light bulbs, you simply click Best Value Results in the Light Bulb section. You will then be able to further narrow your search by going to the left of your screen to categories and select from bulb type, special features, watts, brightness and more. This is a great, trustworthy tool to have in order to take the guessing work out of buying energy efficient items that are top quality. In addition, ENERGY STAR provides a rebate finder that's conveniently located on the Best Value Finder page. Saudi Arabia uses 65 percent of its oil for desalination of water and the associated electricity generation.